IPCW Bulbs add style and attitude to the look of your car. Available in a wide range of colors, you can match these bulbs to both your headlights and other accessory lights for a sleek, unified appearance. 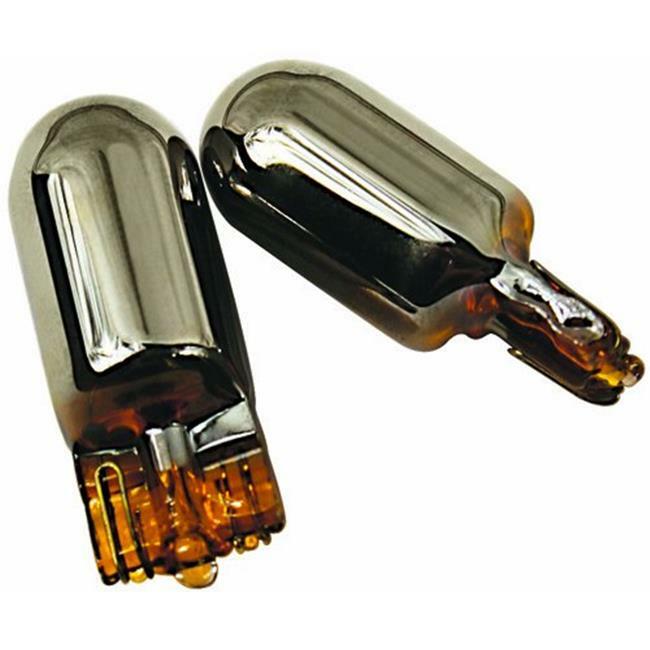 IPCW Bulbs have a multitude of applications including turn signals, side marker lights, and parking lights.